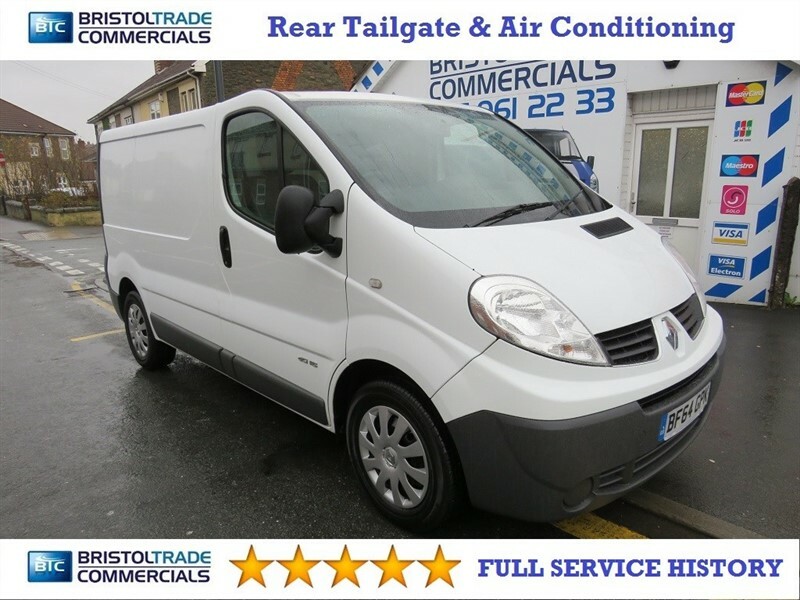 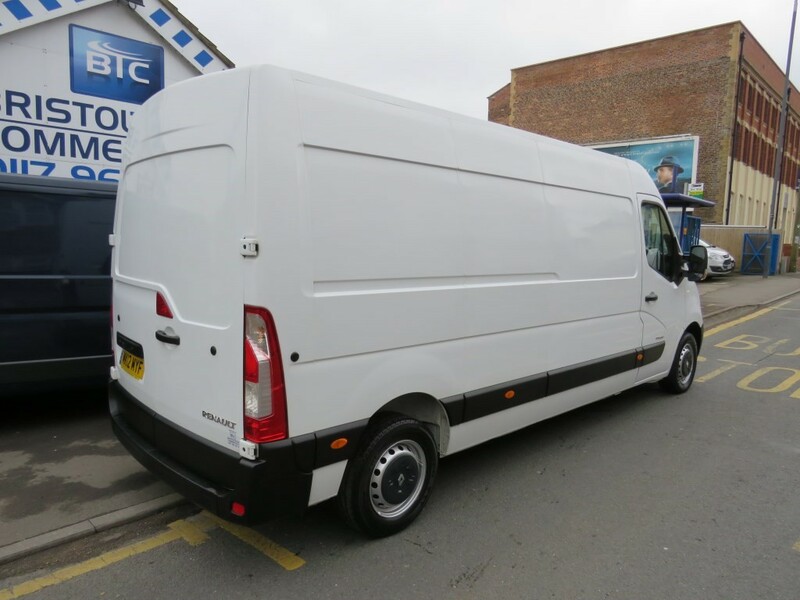 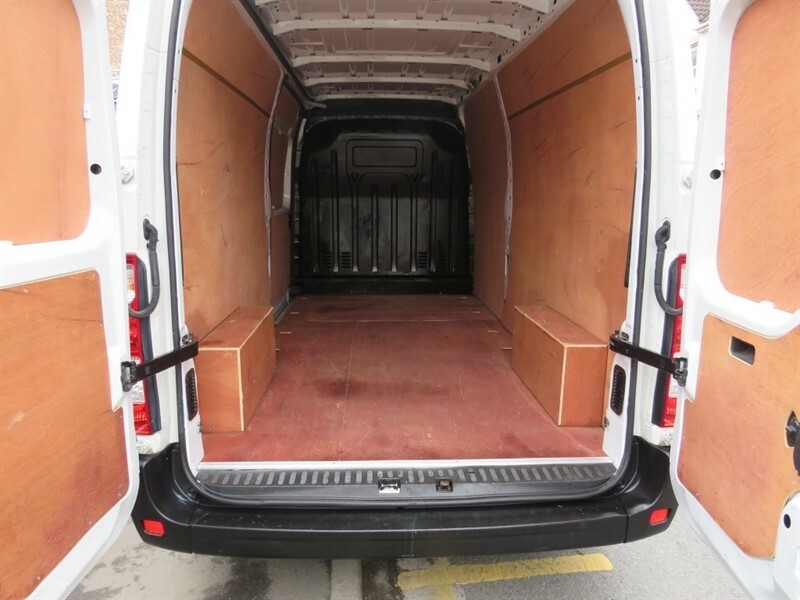 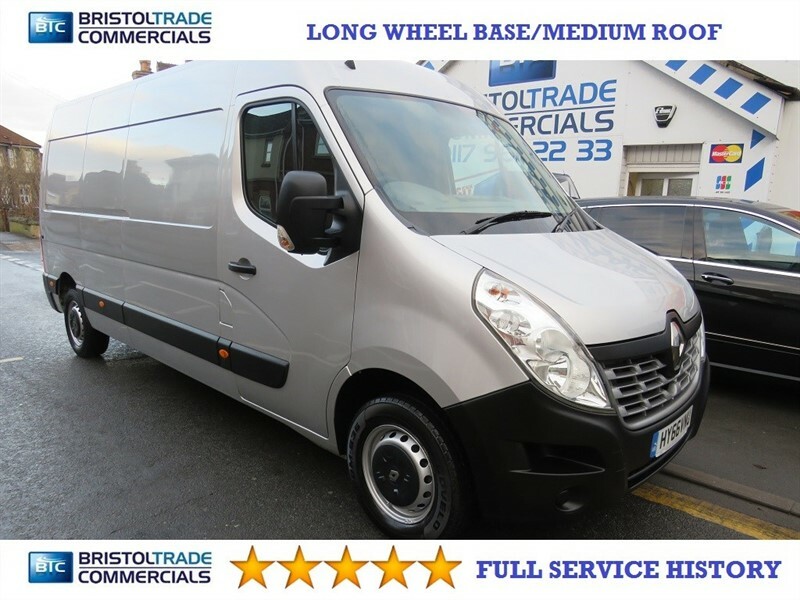 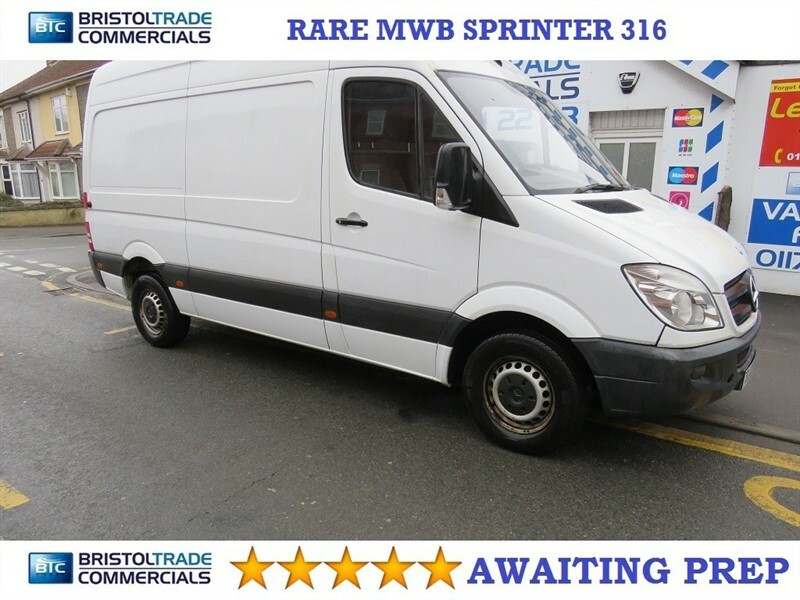 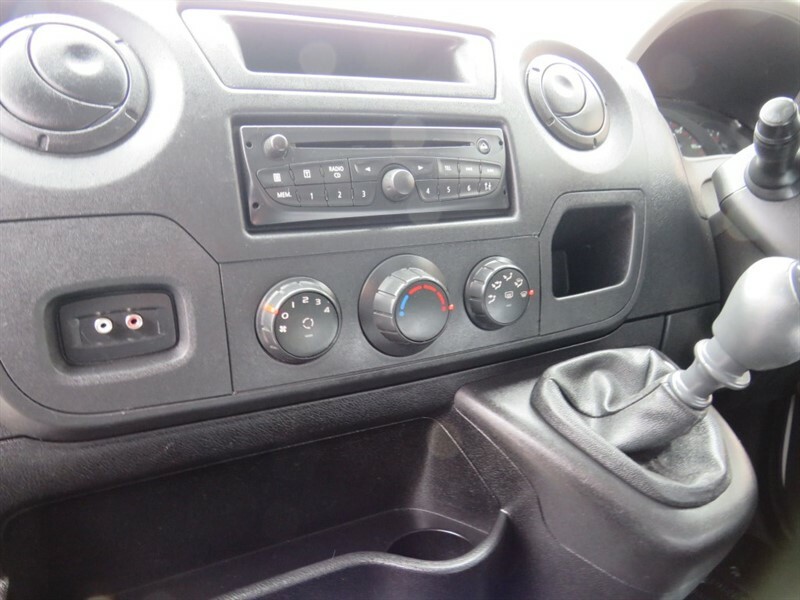 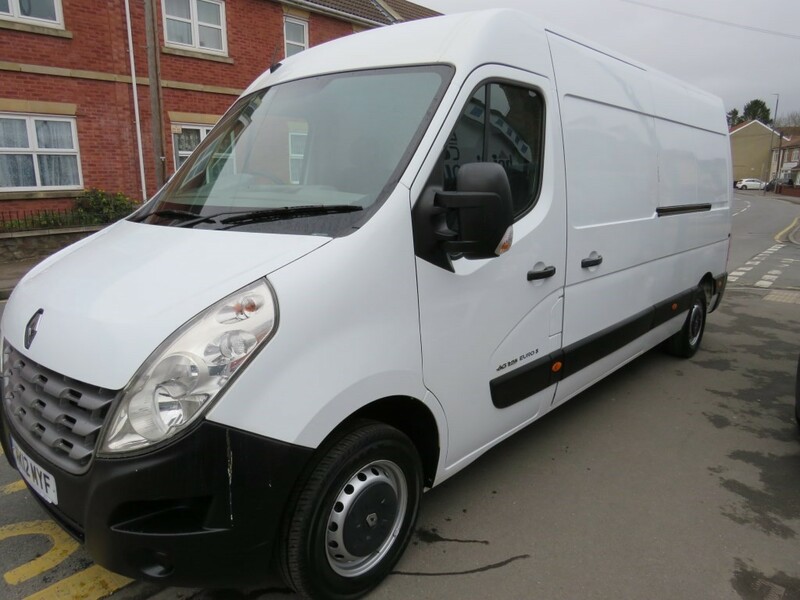 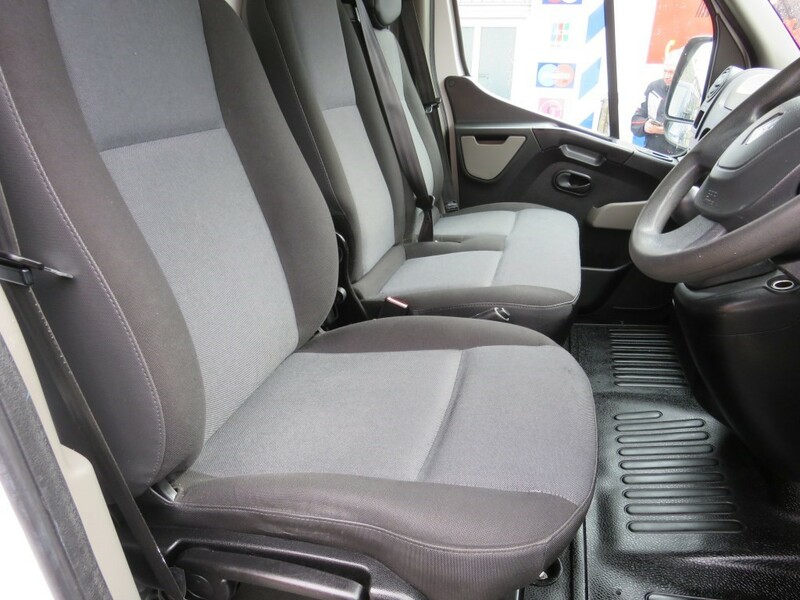 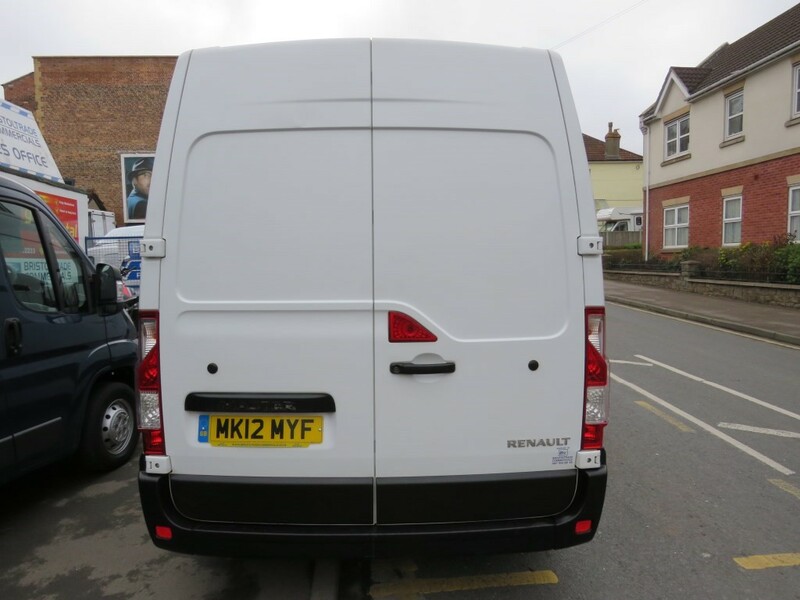 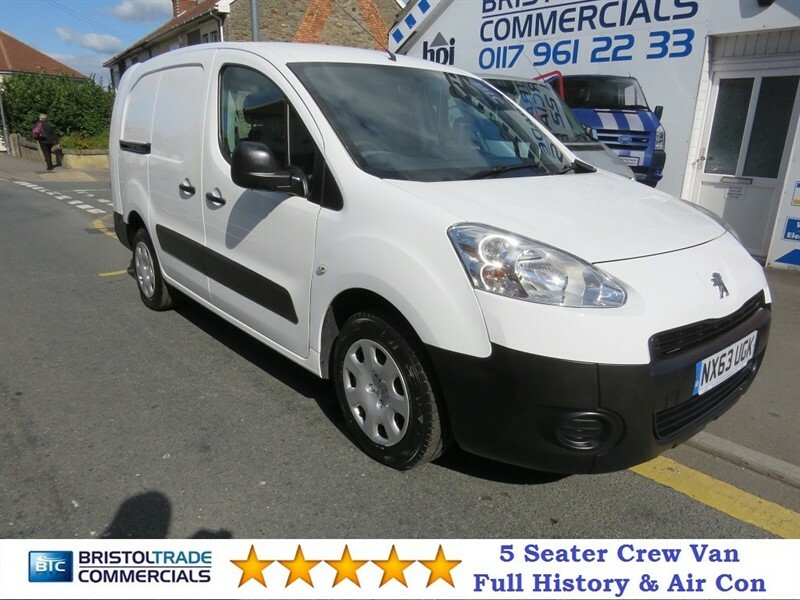 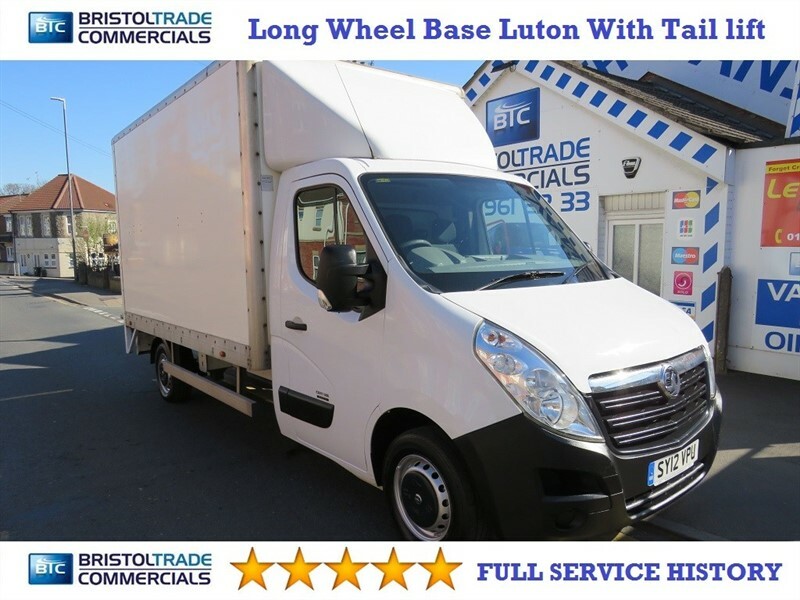 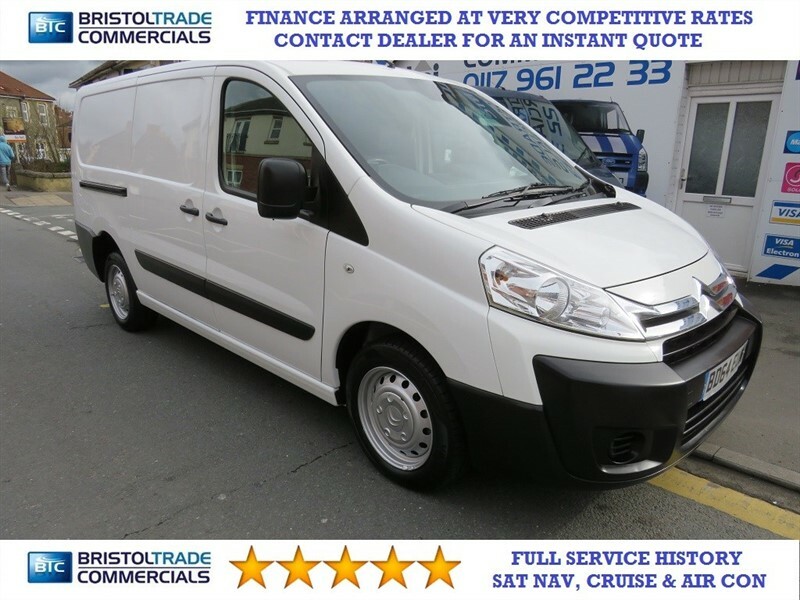 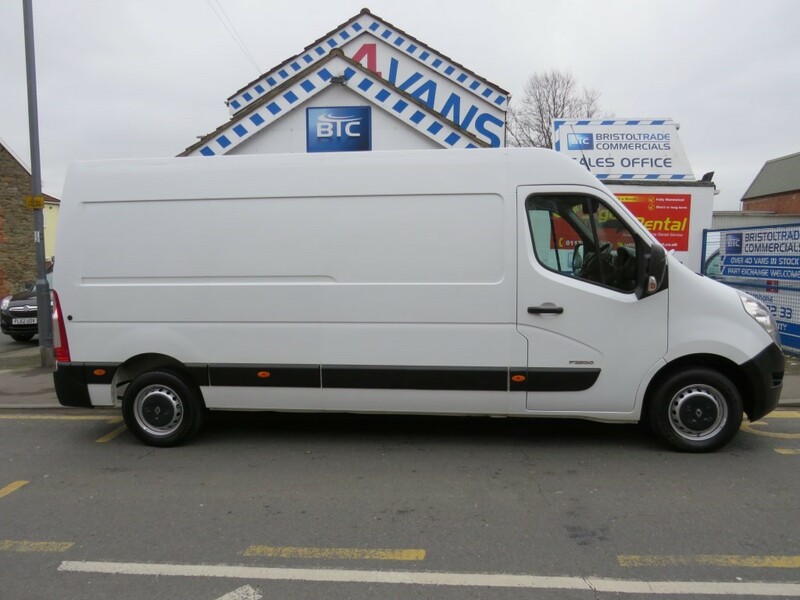 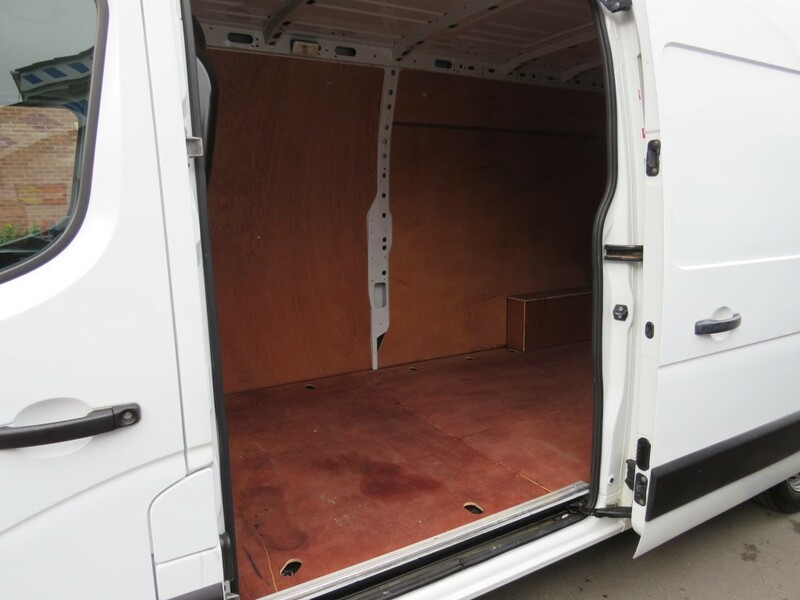 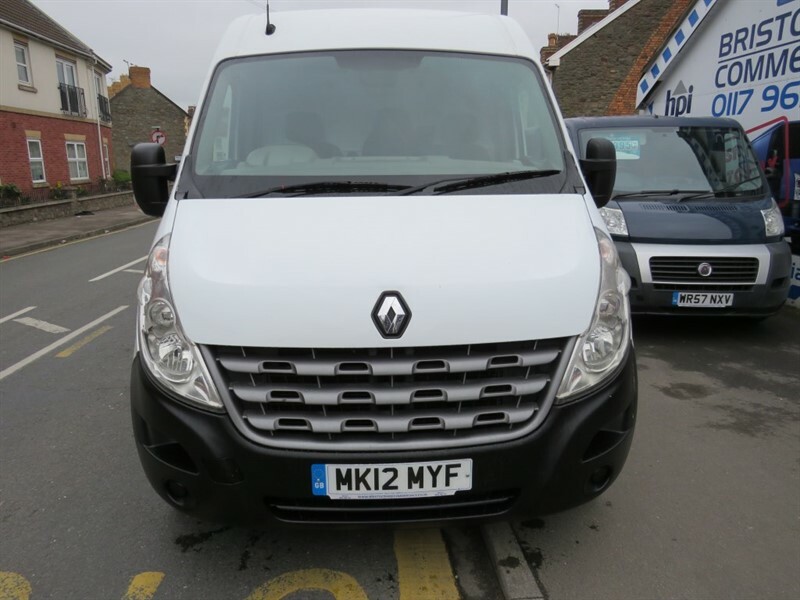 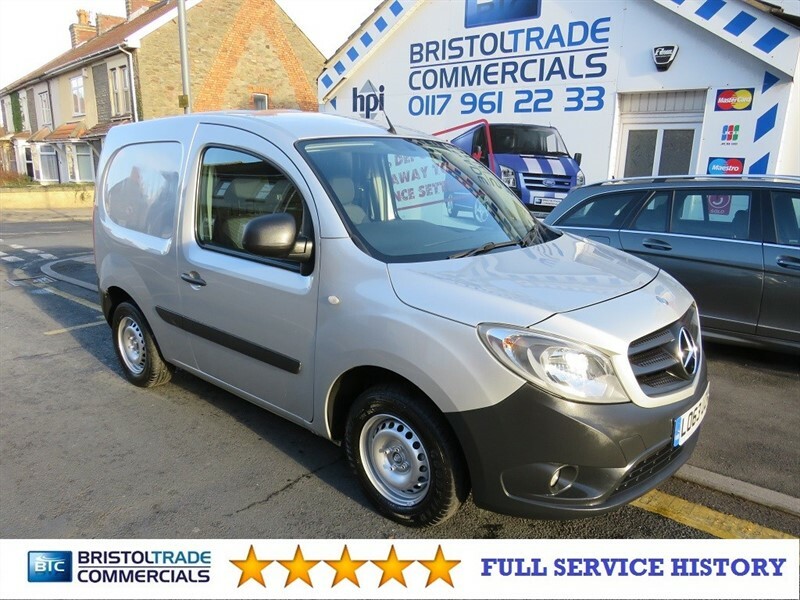 Long Wheel Base Renault Master 2.3DCi (125 BHP) 6 Speed Gearbox, Electric Windows & Mirrors, Radio/CD, Remote Central Locking With Spare Key, Side Loading Door, Fully Ply Lined With Factory Fitted Bulkhead. 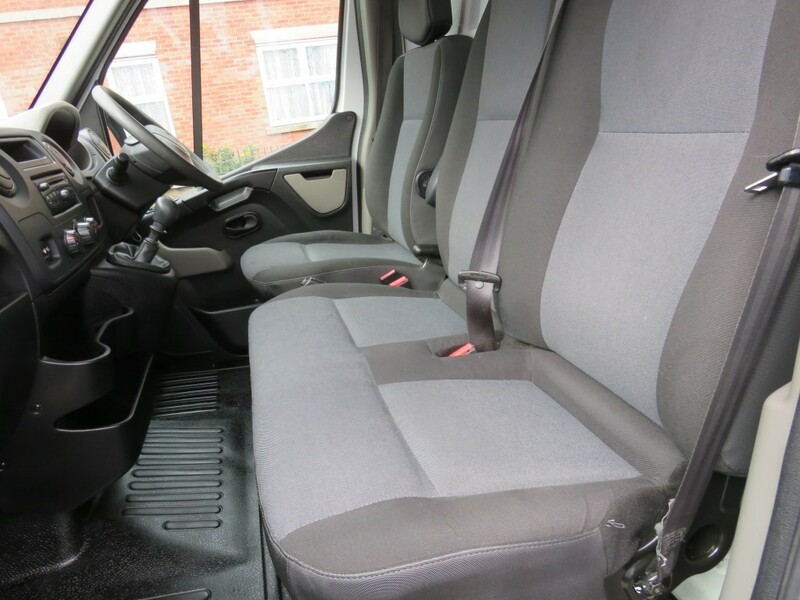 Outstanding Condition Both Inside And Out. 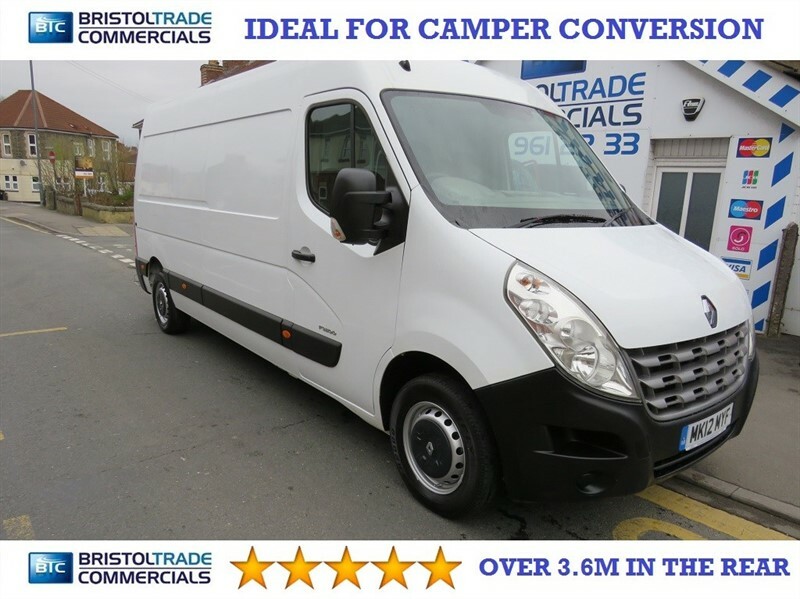 Ideal For Camper/Horsebox Conversion. 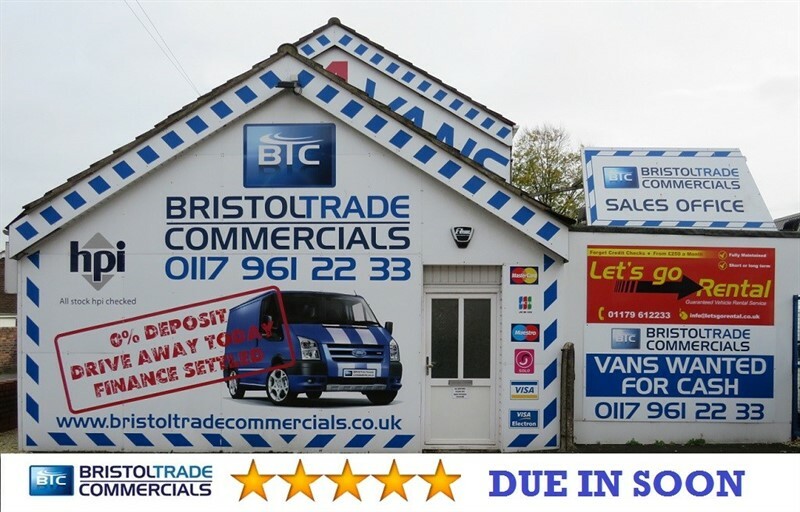 All Vehicles Come With 60 Point Check, New Mot (Where Applicable) Full Professional Valet And Free AA Breakdown Cover.Part Exchange Welcome.